Okay, if you notice, yesss I have just started to involve with modeling but please don’t call me a model. People has high expectation when you claim to be a model; preeeeeeetty face, super slim figure, small waistline and etc.. Believe me, it is terribly stress to live up to that expectation. Peha budak2 model tuh besar betis I jer.... bukan main kuruih lagi model2 nih... Damn... I admit that I do have self-esteem issues when it is in regard with physical appearances and physical features… I’ll write on that on a different post yea. Basically today I would like to share with you on what have help me to become a model. Would you agree me that Allah SWT knows the best for you? That his plans are better than ours? This is the reason why we must always accept changes and embrace challenges. Watch YES MAN people! Watch how Jim Carrey’s life began to change for the better when he says YES to everything instead of giving excuses. Okay, everything started when CDM Faridah Mohd Ali invited me to join her team to do a photo shoot advertising Premium Beautiful Biz and promoting Akademi Taipan 181 too. It was a concoction of great hesitations and doubts before I finally agreed to join her. I’ve never done any photo shoot before and I don’t want to waste any ringgit spent on it. But then again, I just went along. 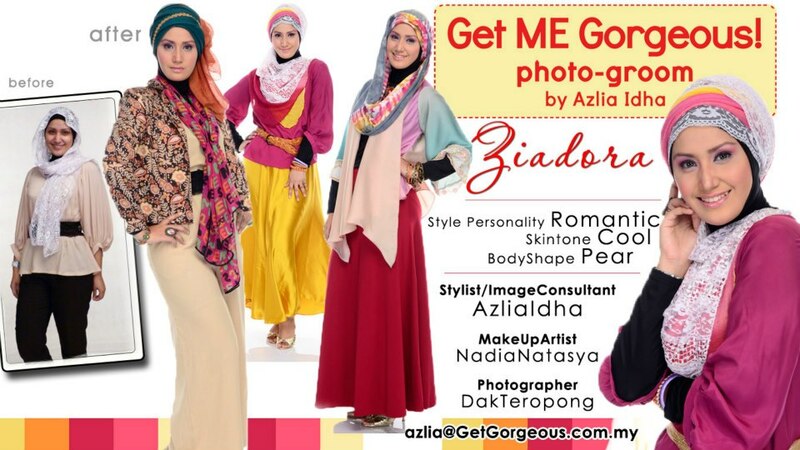 Our Certified Professional Image Consultant (CPIC) was Azlia Idha; the owner of GetGorgeous Boutique. She groomed us and styled us according to our physical figure and personality. I was extremely nervous for the shoot but instead of letting that feeling ruining my shots, I decided to have fun! Months later after we did the photo shoot; Kak Lia contacted me again to be one of her models for Style Fest 2013. Apparently she diagnosed my physical shape as hour glass body and she needed someone to style her clothing line. So girls, this was how everything started for me. If I had not worn Premium Beautiful religiously and drink BBplus everyday, would you think anybody would take notice of me? I was plain jane before all of this happened. I was out of shape, my skin tone was dark and I look older than my age. Premium Beautiful and BBplus helped to change my life from an ordinary person to who I am today. I am not rich and famous yet though like the other models, but what I am trying to accentuate here is that you must allow yourself to accept changes for a better life. Would you think I could be like this today if I hadn’t join ATM 181? Would I look like this if it wasn’t for BBplus that improved my skin immensely? The answer is no. If it wasn’t for that simple invitation from Kak Dah, I would remain as an ordinary person with an ordinary life; nothing extravaganza no excitement. And because of this new exposure that I’m going through, I admit that it raises my doubts (faith) to another level. 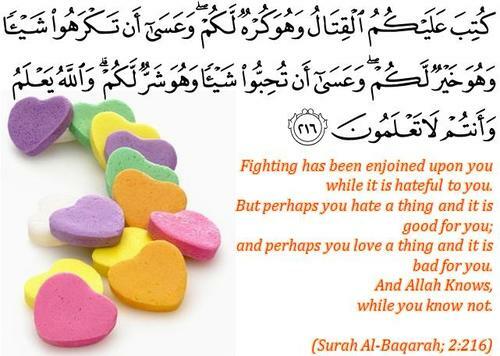 I began to recite Quran everyday to help me see things clearly especially in making decisions. I pray and beg Allah SWT to give me signs in managing all of this. And as I mentioned earlier, I don’t think I would have hold the Quran everyday if it wasn’t for this. I seriously don't have any idea how long will I be in this field so I am leaving that thought open. Whatever happens, Allah SWT knows what is best for me. Premium Beautiful and BBplus helped me a lot to get this spot. I wore Premium Beautiful every time I have a photo shoot so that I won’t have to hold my breath to have a flat tummy. It also give me better posture, better figure and more confidence. 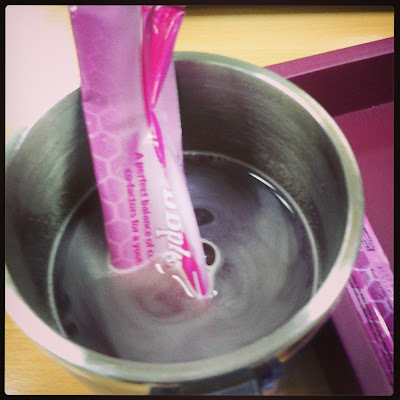 On the hand, BBplus Collagen helped to improve my skin immensely. I look fairer, my skin feels more firm, my acne scars are gone and i definitely feel rejuvenated. I am still an authorized dealer for Premium Beautiful and BBplus so do contact me for best price people. Thank you for reading this post yea..